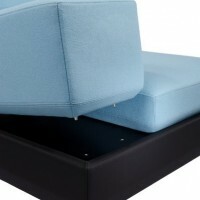 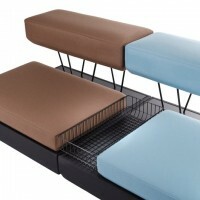 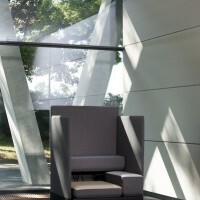 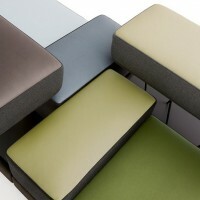 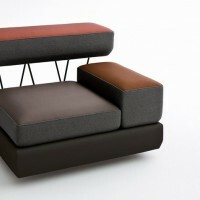 German designers Osko+Deichmann have designed the PLOT seating for Brunner. 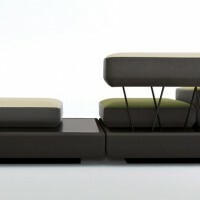 PLOT is a spatial seating landscape for a very wide range of use. 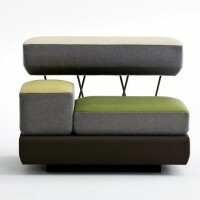 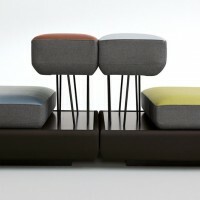 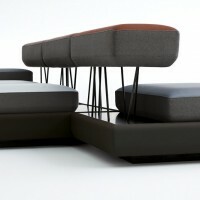 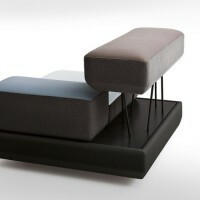 Inspired by cascaded formations in nature, it provides multiple sitting positions. 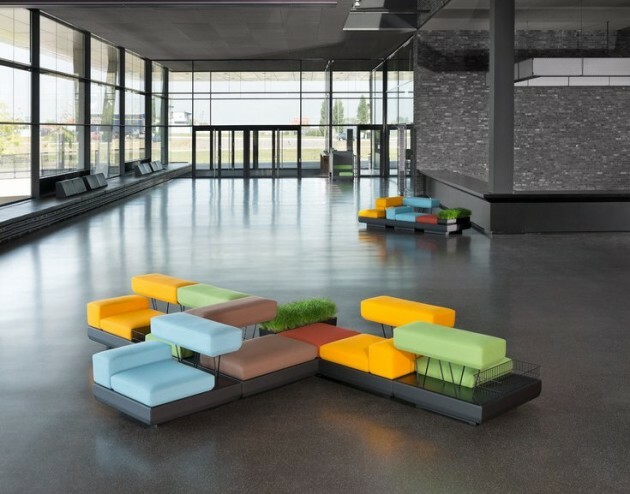 The unique way of connecting and arranging the identical modules makes it the perfect solution for any space or situation, be it an university setting, a hotel lobby or an airport. 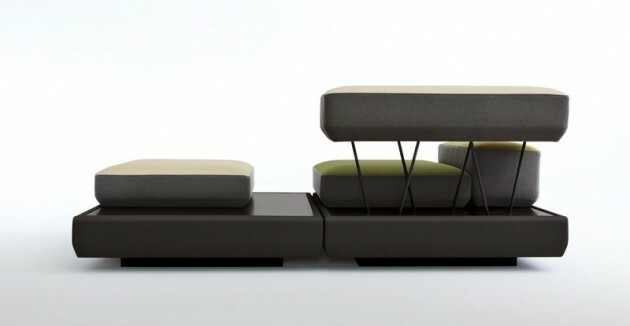 By positioning the elements either conventionally or more loosely they always fit perfectly to their surroundings. 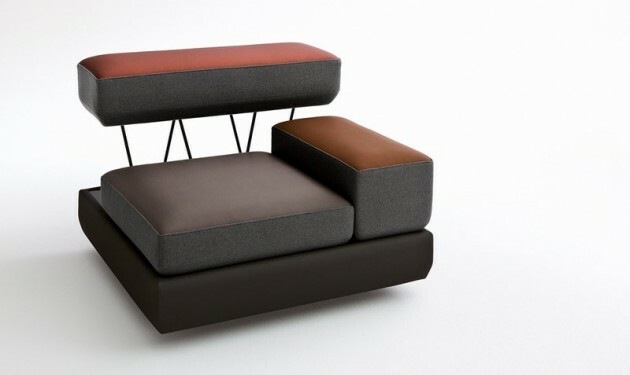 The seat-cushion, the armrest as well as the backrest are designed to function as a seat, thereby the user is free to choose his preferred sitting posture. 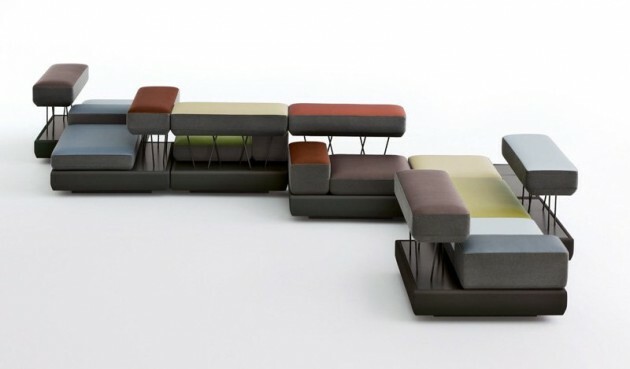 Different people may use a single module in many different ways enhancing informal communication within a cooperate environment. 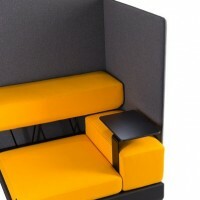 With a couple of useful add-ons everybody can customize PLOT to serve one´s individual needs.